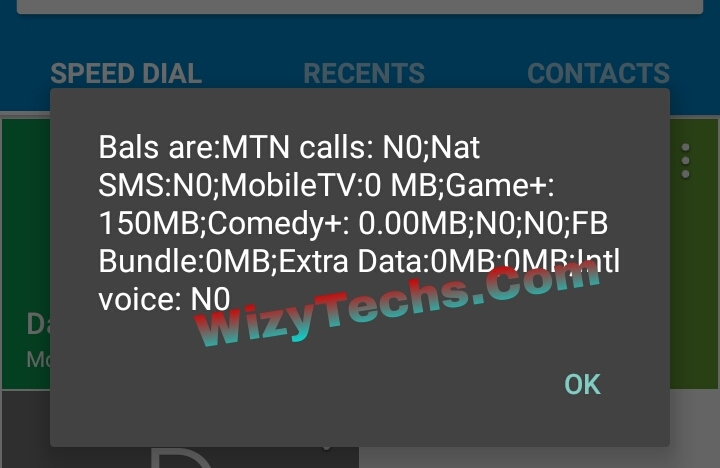 I know you guys are still blazing the resurrected MTN Game 150MB free browsing tweak though we are still unable to renew it after using about 300MB. Some SIMs only gets 4MB after renewing which is too poor but the good news now is that you can also get another awoof 150MB from MTN with a new code. So even if you have already used up your previously gotten data, you can continue again with this new code. 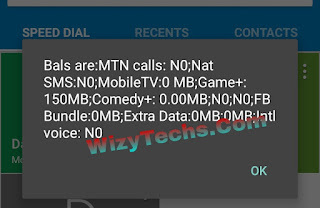 If you are currently using this awoof data and you have gotten another MB from this code, let's know by commenting on the comment section below. Also those that are new to this should try the code as it is free of charge. wizy can I use it to download? Wizzy baba i did d GM to 2200, i still ve mb on it. i want to ask if i can do d JM to 2200 to add to my mb. I have got up to 300mb but it is not connecting. I am confuse about the real host. But I placed it after inject is it OK? Tanks wizzy , hw i wish et cud be renewed ova and ova akain joz anytime 1 wish to. d last commenter, kindly post ur settings fr d etisalat 0.0, ah wish et bck akain. Tanks mr wizzy, pls add me on ur wathsapp group, 08168457130.